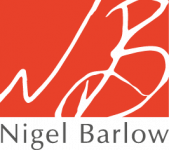 Re-Think: How to think differently is Nigel Barlow's book on everyday creativity that can be applied equally to personal or business life, to find a better or different answer to familiar problems. It is accompanied by conference presentations and creative team sessions. Re-Think is an ongoing project. We are collecting examples of great re-thinks, famous, or not so famous, so please email with your ideas, experiences, and comments on the book. Thinking possibility - Why not? What if? 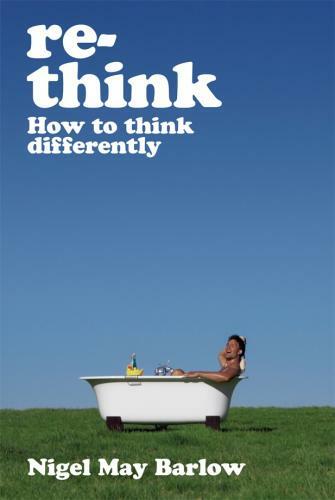 Buy Re-Think from amazon. Contact Nigel for bulk orders at discount.